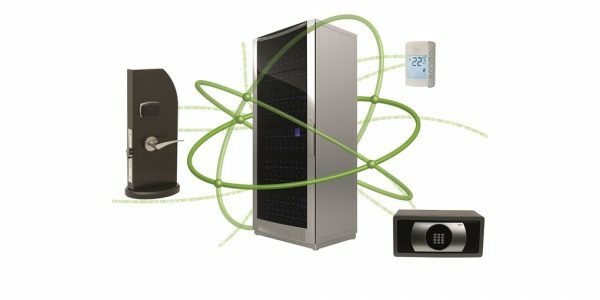 Our Visionline software system is a wireless locking solution that allows stand-alone electronic locks to operate in online mode through Radio Frequency (RF-online) that is based on the Zigbee high-security open platform. Operating on a reliable and secure platform like ZigBee provides increased reliability and performance at an affordable cost. In addition, the wireless network enables smooth interface and integration opportunities for other online devices.